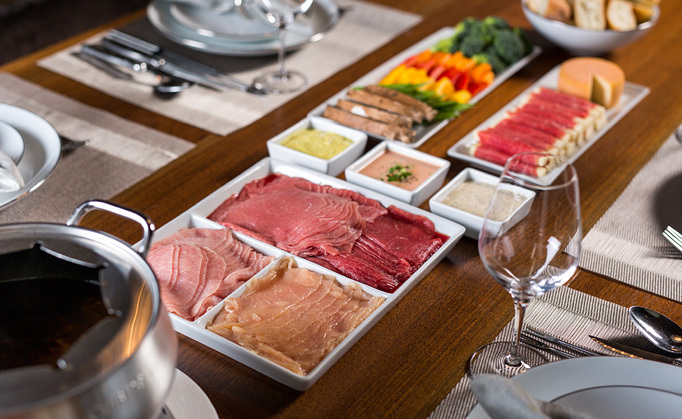 Lacroix’s fondue beef is always made from prime eye of round and a great source of protein. It is, of course, designed for fondue, but it also goes great in stir-fries, sandwiches and many other recipes. Thaw meat in package in the refrigerator overnight.